Disodium phosphate (DSP), or sodium hydrogen phosphate, or sodium phosphate dibasic full range of Sodium Phosphate group supplier. 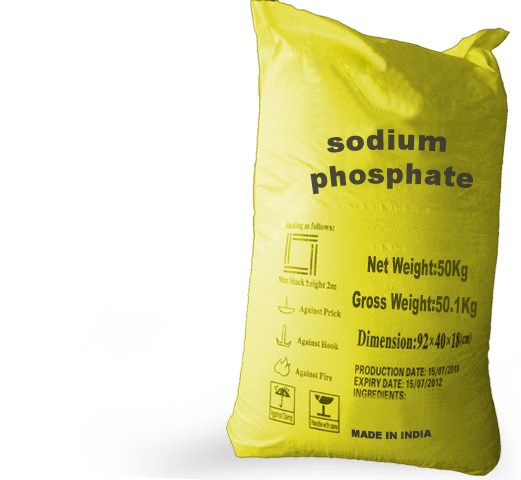 We are keeping ready stock of various grade of Phosphates in technical, pure, LR, Pharma and Food equivalent grade manufacturers of phosphate chemicals. We are an ISO 9001:2008 certified company, specialising in sodium, ammonium, potassium, Poly, Pyro and Hexa phosphates. 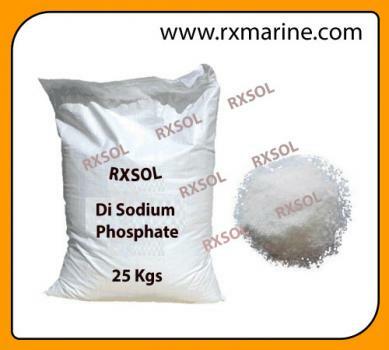 Since 1995 we are in manufacturing and trading of phosphates, We have the best in quality phosphates for industrial, Food, Animal feed, Laboratory reagents, pharmacy and higher use. 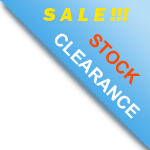 (B) Pure grade which successfully qualify to all pharmaceutical, AR, Indian Pharmacopoeia, British Pharmacopoeia, United States Pharmacopoeia, Food, Animal Feed, Seafood and laboratory reagent grade standards. 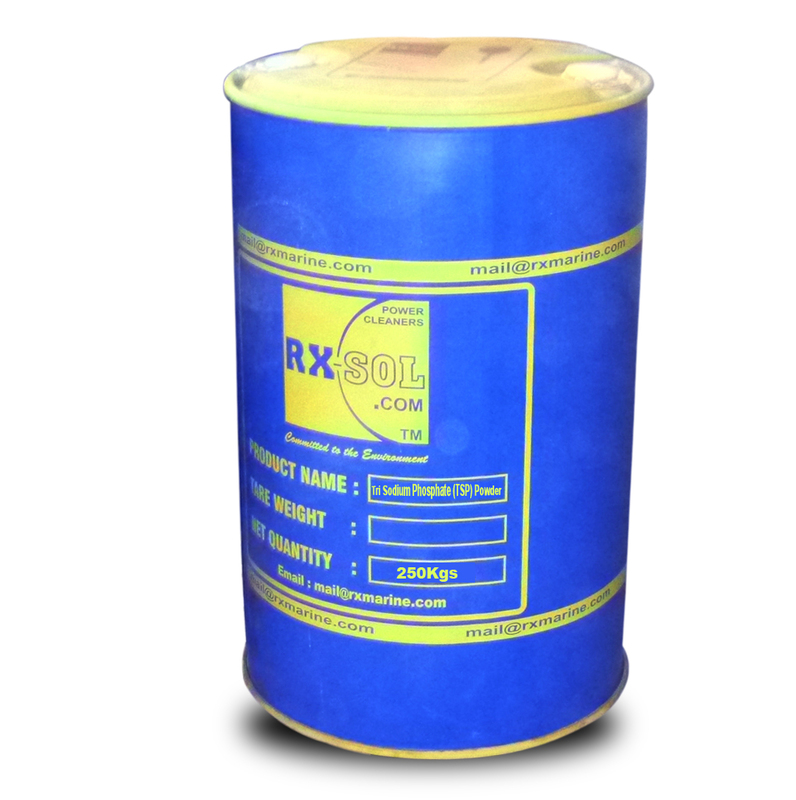 This is to meet all the standards of quality in any grade required by customer. .
We commit you unmatched premium quality from any other domestic or international supplier and being manufacturer and specialising in phosphate chemicals since 1995. we guarantee you consistency in quality and supply.